It has extended its relationship with Revionics to now cover its full suite of solutions including Revionics Price Suite, Promotion Suite (including Promotions Performance Analysis), and Markdown Suite. 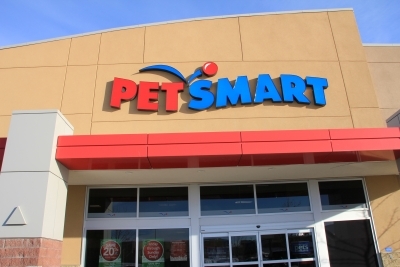 The new license agreement enables PetSmart to have a more strategic, data-driven approach to pricing across the full life cycle. As part of its strategic, customer-focused approach, PetSmart has also enhanced its pricing team’s expertise with robust training and process improvements to deliver more relevant pricing, enhance its promotions and track the effectiveness of its programmes.